If your looking for the perfect location to bring your R.V. or Travel Trailer and enjoy the great outdoors then call us today! Short Term, Long Term, for the weekend along your road trip or for a summer vacation getaway or to just get away from it all, we offer competitive rates with full hook-ups and great locations. We are open year round for your enjoyment. 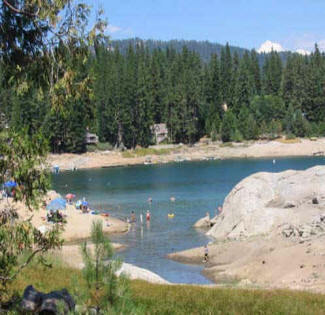 Shaver Lake is located along Highway 168 in the Sierra Nevada Mountains, California, about one hour from Fresno. 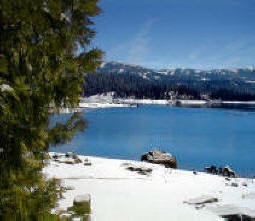 The community of Shaver Lake is named for the lake found at 5,500 feet inside the Sierra National Forest. This mountain lake and recreational area offers wonderful fishing and boating; water skiing and lots of other water related activities. 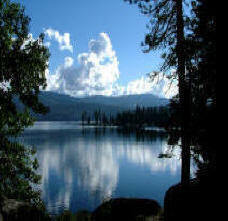 There is also camping, hiking, mountain biking and back packing and horse pack trips available in the Shaver Lake area.